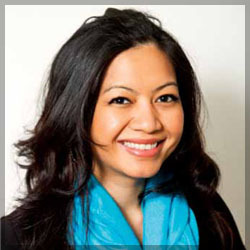 Chanbo received her professional skin care education and training from the Euro Institute of Skin Care and also have a Master’s in Business Administration from Seattle Pacific University. Chanbo is an Advance Lash Stylist with NovaLash and also a member of the Lash Mastery BAALA (Be an Amazing Lash Artist) working to educate and perfect the art of lash extensions. Chanbo founded BoLavish Spa in 2009 to fulfill her passion of working with others and giving back to the community as another way of doing business! She is motivated by the opportunity to create a positive experience and inspiring others to be confident through their own inner beauty. Through her services, a portion of her profits are donated to various non-profit organizations and events annually. Chanbo is dedicated to helping each client look and feel their best when it comes to skin care and lashes! She has an in-depth knowledge in esthetics; including skin diagnosis, intrinsic and extrinsic factors that contribute to the health of the skin, aromatherapy, nutrition and diet, safety and sanitation, makeup artistry, lash extensions, and product sales. So, let's unleash the beauty within YOU! 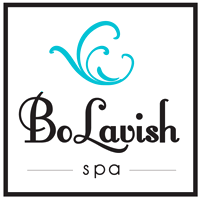 and schedule your next appointment at www.bolavishspa.com or text/call 206-290-4384!